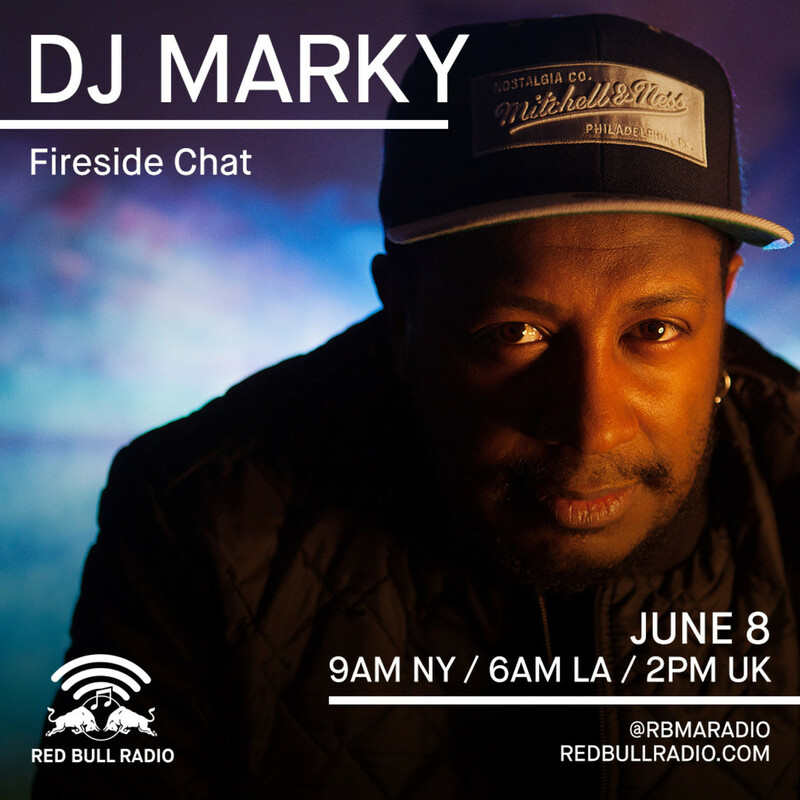 If you know drum and bass, then you know DJ Marky. He&apos;s been there from the beginning and has worked with some of the biggest names in d&b. 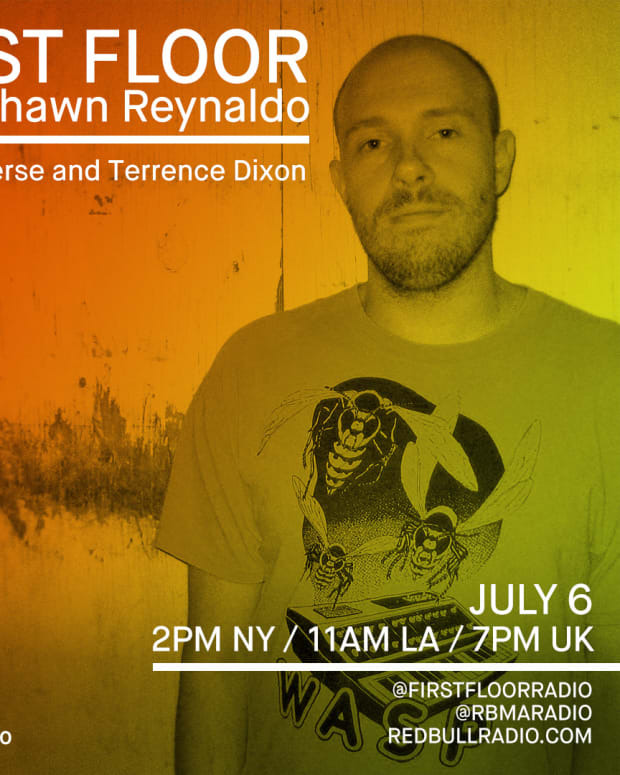 Red Bull Radio sits down with this legendary producer to get deep over a fireside chat. 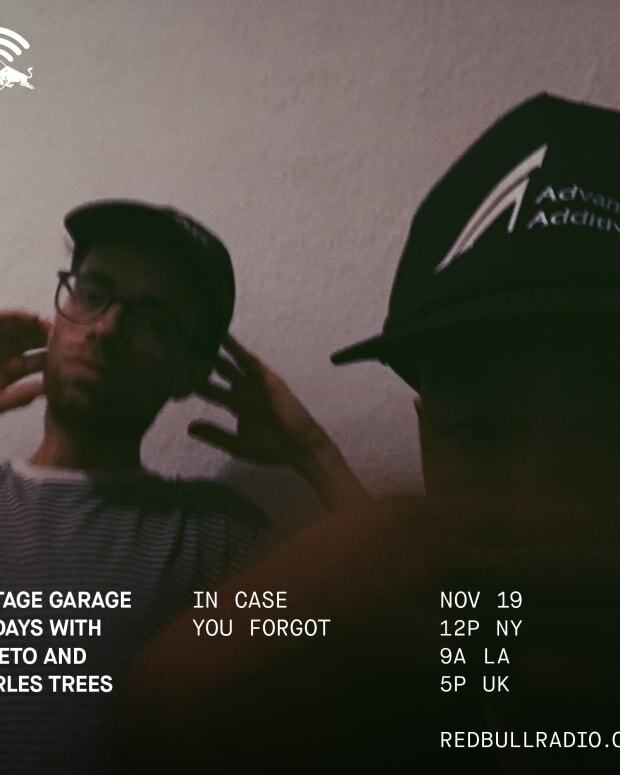 Tune in here Red Bull Radio Or listen below. 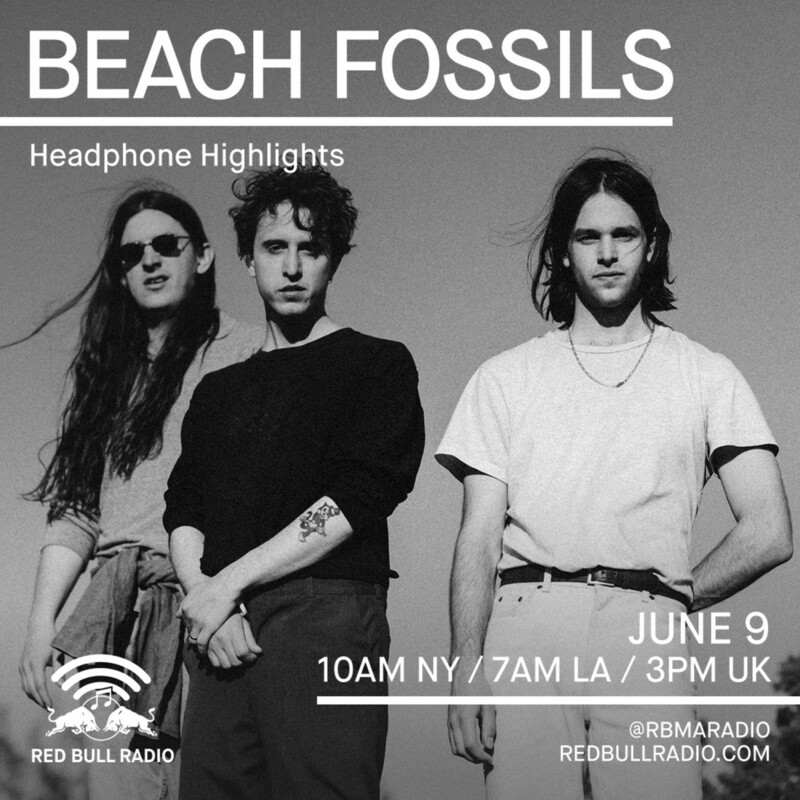 The new retro and shimmering indie scene are really starting to get interesting again and Beach Fossils are one of the bands leading the way. If Vampire Weekend had a love child with surf rock you&apos;d get Beach Fossils. 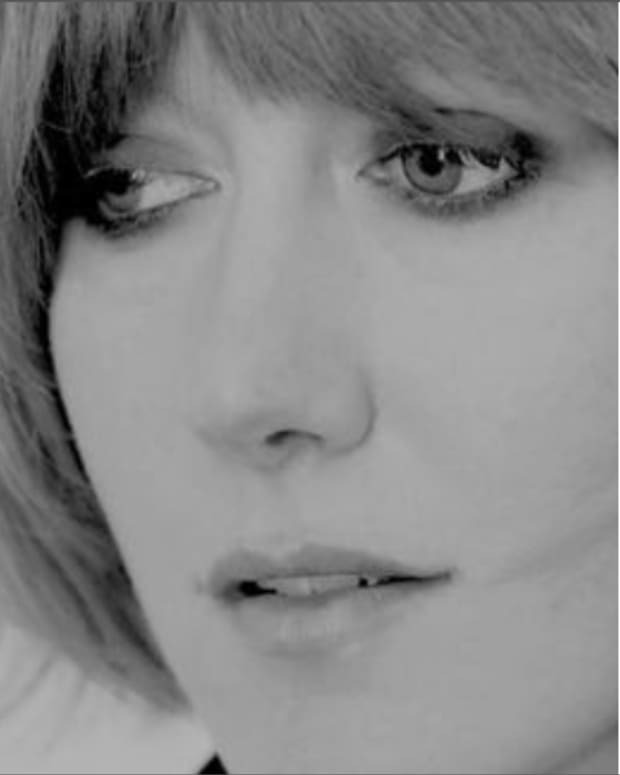 Groovy, introspective and everything indie rock needed. We LOVE it. Tune it for a Headphone Highlights session on Red Bull Radio or below.